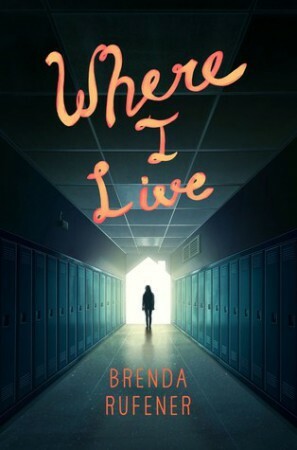 I’ve never read a book about a homeless person before, so when I saw Where I Live pop up on Edelweiss, I had to grab it. 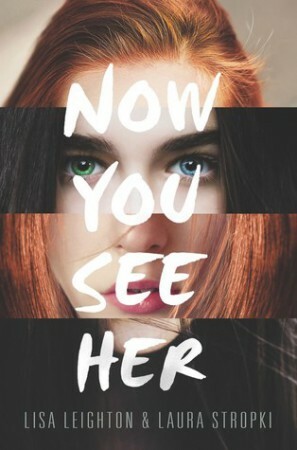 I have incredibly mixed feelings about this book, and I struggled to figure out how to rate it after I read it. Having sat on it for a couple of days, I think I’ve finally figured it out. In The Power the world is a recognisable place: there's a rich Nigerian kid who larks around the family pool; a foster girl whose religious parents hide their true nature; a local American politician; a tough London girl from a tricky family. But something vital has changed, causing their lives to converge with devastating effect. Teenage girls now have immense physical power - they can cause agonising pain and even death. And, with this small twist of nature, the world changes utterly. Well, this was a bit boring. 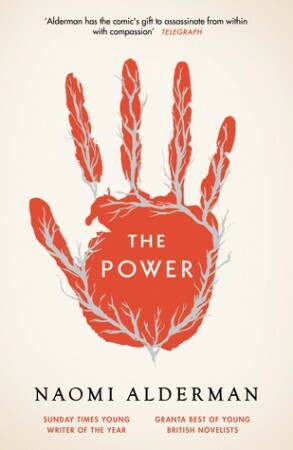 I’m massively disappointed in The Power because I picked it up after Alderman won a tonne of awards, including the Bailey’s prize, and I thought it was going to be a modern classic. I was expecting something epic. 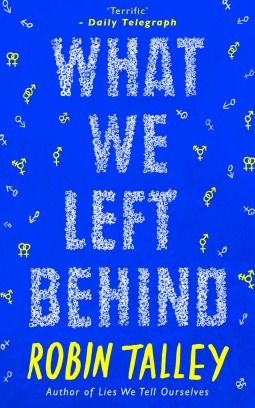 What We Left Behind is Robin Talley’s second novel, a follow up to the excellent Lies We Tell Ourselves. I think it’s fair to say that I had very high expectations for this novel so it was doubly disappointing for me when it didn’t meet any of those expectations at all. An intense look at the rules of high school attraction - and the price that's paid for them. 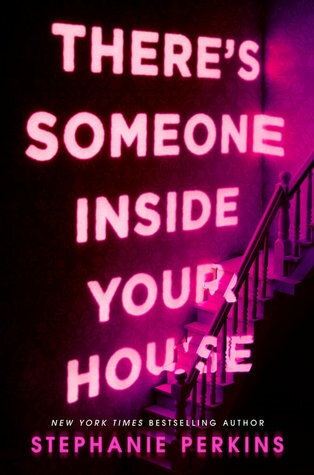 The List has been on my TBR forever, and all of a sudden I was really in the mood to read it the other day. I wasn’t sure what it was about, other than there being a list at these girls’ school which lists the prettiest and ugliest girls from each year. And yeah, that’s pretty much the entire plot.